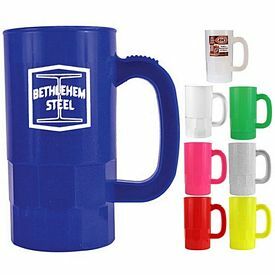 Our company has a massive stock of promotional products to aid the clients for their business promotions or marketing needs. 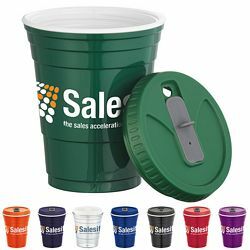 Our marketing products have gained recent popularity not just for their exceptional quality and style, but because of their amazing innovative looks which can easily draw the attention of the potential buyers or target group of customers for your business. 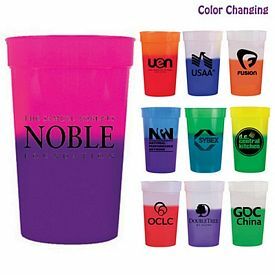 Promotional Stadium Cups are fantastic cups which you can use effectively for business marketing. 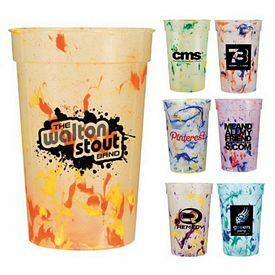 A wide range of customized Plastic Stadium Cups are available for your company’s marketing solutions and to bring quick results through effective brand promotion. 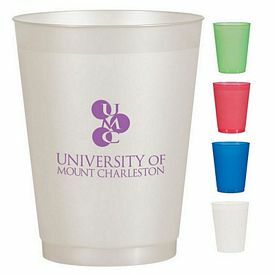 Promotional Plastic Cups are a great way to show school or business spirit! 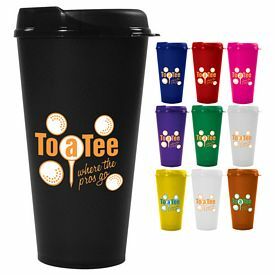 For example, you can opt for our Promotional 17 oz. 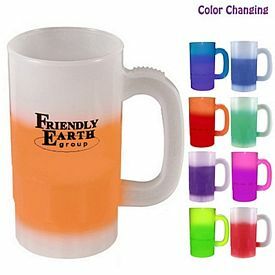 Mood Stadium Cup, which is a well-designed, colorful, and unique looking cup. 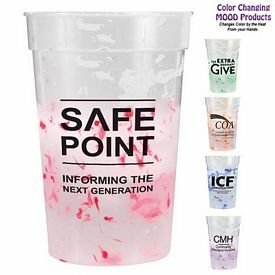 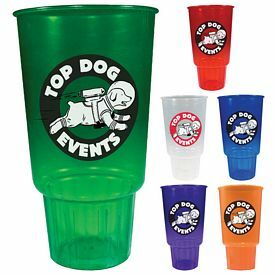 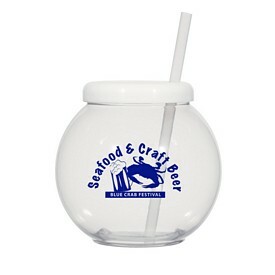 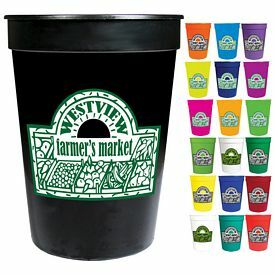 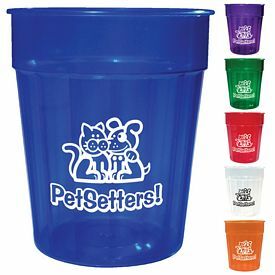 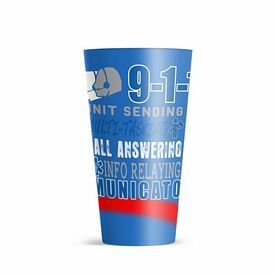 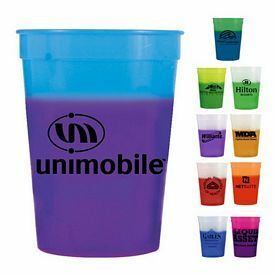 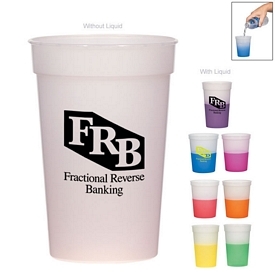 These imprinted plastic cups can be used as exclusive gift items or for any events at a stadium. 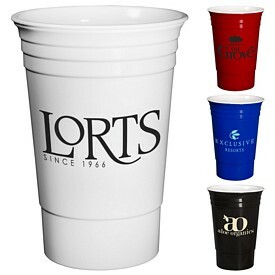 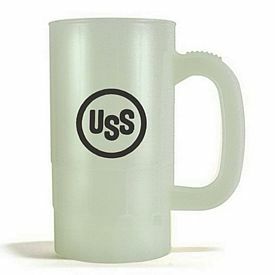 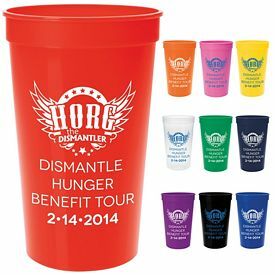 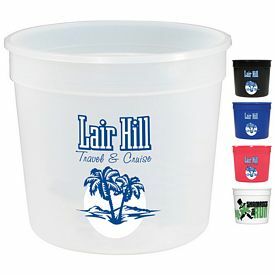 These promotional stadium cups endorse a logo or business emblem imprint area of 3-7/8" W x 3" H per side. 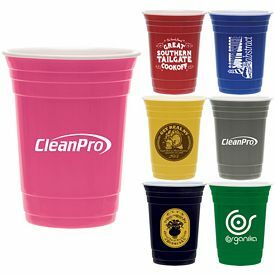 The advantage is that you can use your business name on both sides of the custom stadium cup. 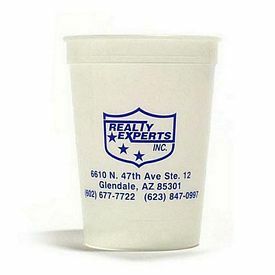 Screen printing features a long term logo imprint. 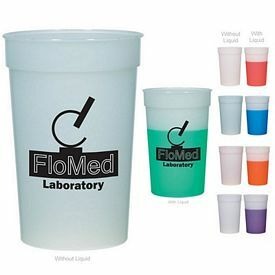 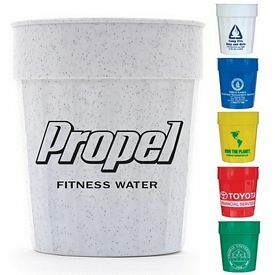 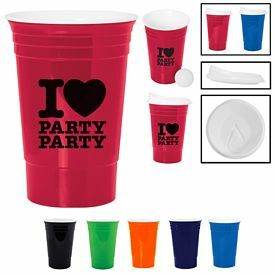 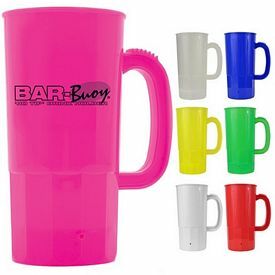 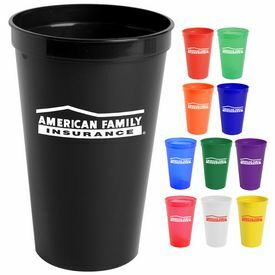 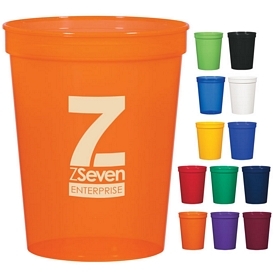 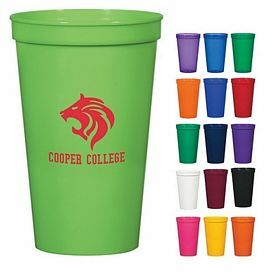 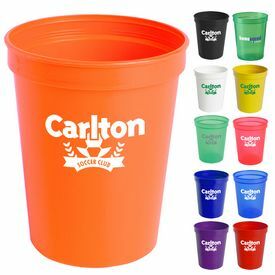 The complete plastic body full color stadium cups have different colors and shade options for you. 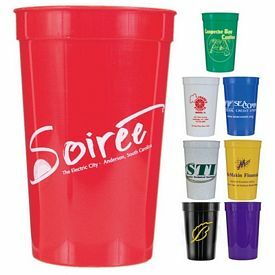 Promote your Event and Show Team Spirit with Stadium Cups. 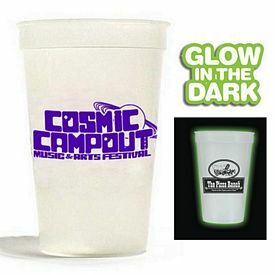 Our Promotional 12 oz. 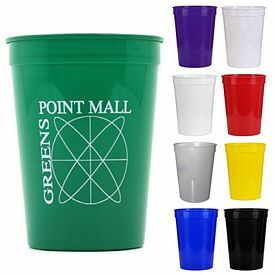 Mood Stadium Cup has exclusive color options to offer to customers. 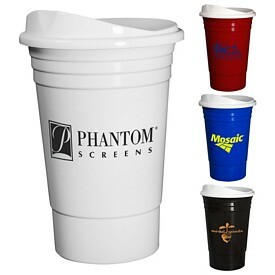 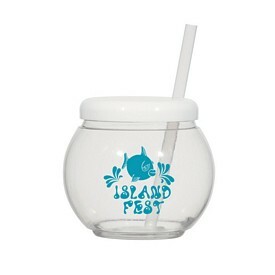 These promotional Plastic Cups are manufactured with a classic shape and attractive look. 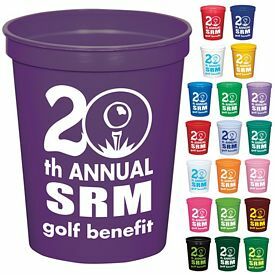 There are four vibrant color options to choose from and each of them are the gradient of two impressive colors. 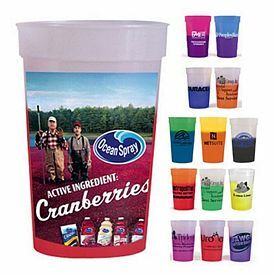 These promotional imprinted drinkware features a 3-1/2" W x 2" H per side imprint area, along with long serving screen printing option over them. 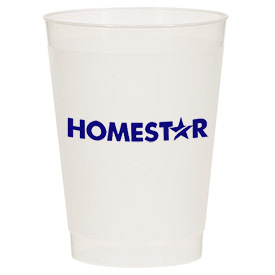 Branded stadium cups leave a lasting impression each time someone drinks from your Customized Stadium Cup! 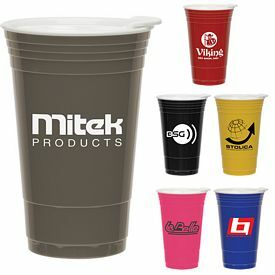 Football Teams, Baseball teams, or any athletic event is the perfect cause for Promotional Stadium Cups. 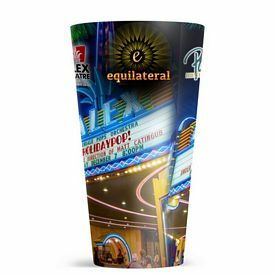 If you are seeking something with fresh, unique and innovative design or shape, then consider our Promotional 18 Oz Game Day Pilsner, which features a complete curvy plastic body, and a large imprint area. 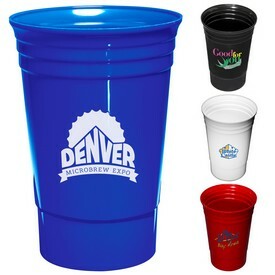 These promotional Plastic Stadium Cups come with four attractive color options for you and with this product our buyers can enjoy free 24 hour rush production service. 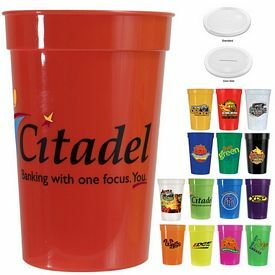 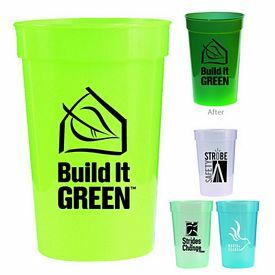 Using such promotional stadium cups is truly effective for quick business marketing results or swift brand recognition. 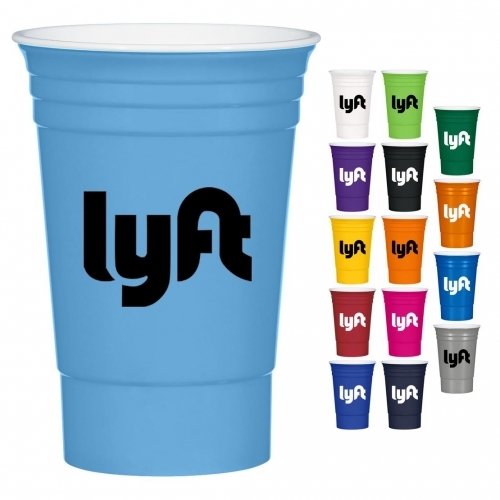 If you want your business to bloom in the future, then our promotional stadium cups are the best for you.